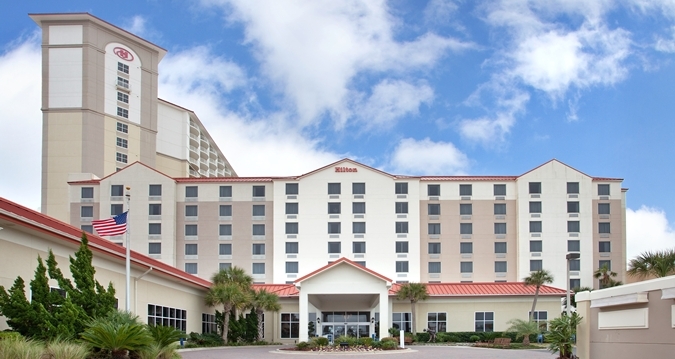 The host hotel, Hilton Pensacola Beach, is located directly on the beach facing the Gulf of Mexico. 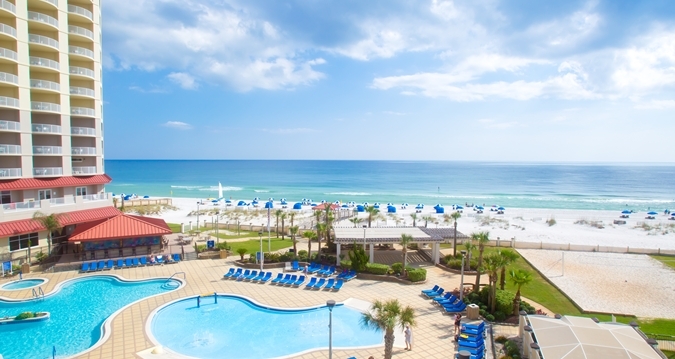 All of the stylish and comfortable rooms come with a view, because there’s water in every direction – whether you’re looking at the Gulf of Mexico or the Santa Rosa Sound. Located in the center of everything on Santa Rosa Island, within walking distance of the most popular local restaurants and attractions, and only minutes away from the City of Pensacola across the Bay Bridge. 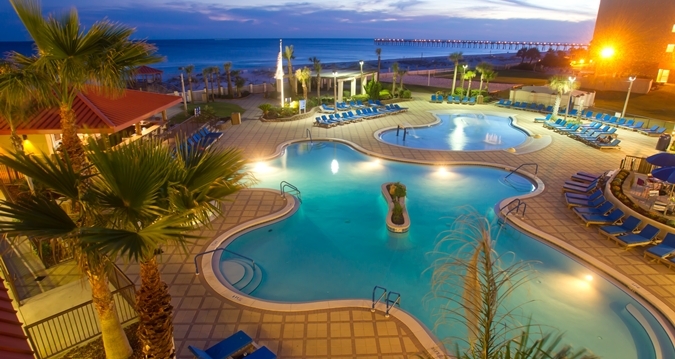 The hotel is about 10 miles or a $40.00 taxi fare from the Pensacola International Airport. Please support the Society by booking your hotel through this website or by calling 866-916-2999 and using the Group Code SJG. This will help the Society continue to negotiate favorable rates and concessions from future hotels. If you have loyalty hotel points, consider saving them for another trip. THIS IS A HIGH-DEMAND, BEACHFRONT HOTEL AND AVAILABILITY OF THE SPECIAL GAITHER RATE IS LIMITED. NOW IS THE TIME TO BOOK YOUR HOTEL ROOM. SEE CANCELLATION POLICY BELOW. Cancellations must be received by the hotel by 4:00 P.M., 72 hours (3 days) prior to arrival. Failure to cancel will result in a charge of up to 2 nights stay.